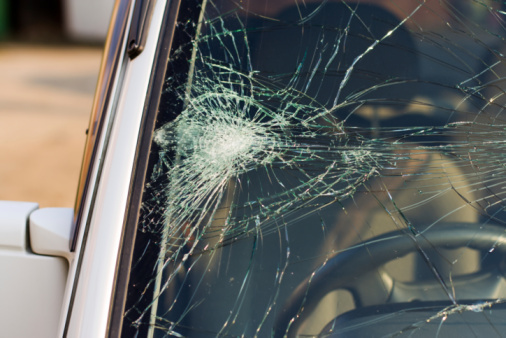 If we need to replace your windshield or other auto glass, we will only install the highest quality OEM-equivalent auto glass, which meets all industry & safety standards. This is the essentially the same glass that was installed at the time your vehicle was manufactured. When our technician arrives, the replacement will generally take one hour or less and we recommend that you do not drive the vehicle for at least one hour after the service has been performed. Depending on your vehicle, the technician will give you further instructions so that your glass replacement sets properly.